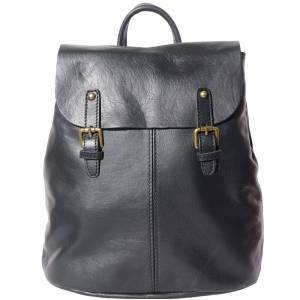 As a go-to bag for every day, the Clapton Backpack checks all the boxes. 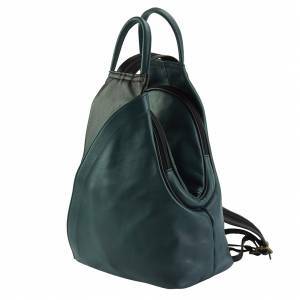 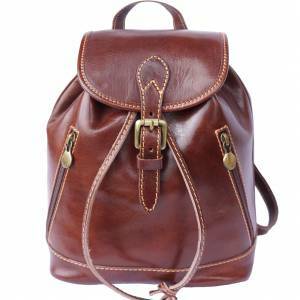 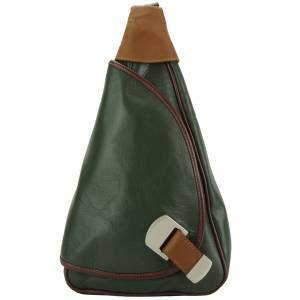 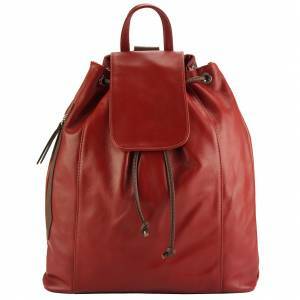 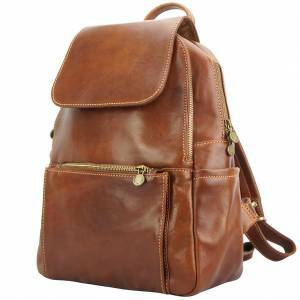 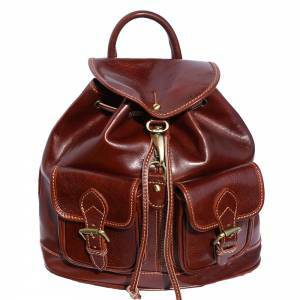 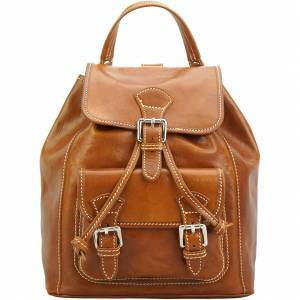 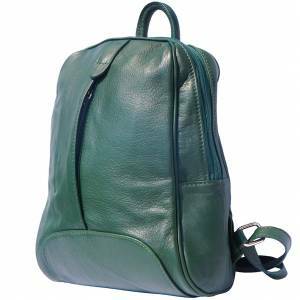 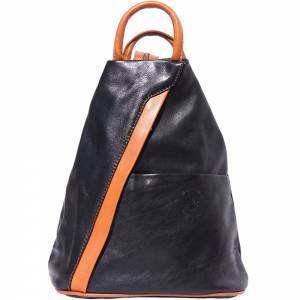 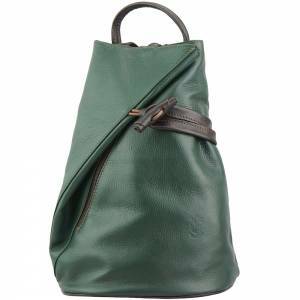 Supple small-grained leather looks fresh,. 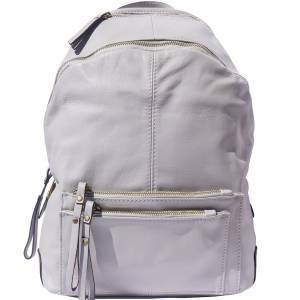 The shiny silvery Zip adds a heritage touch. 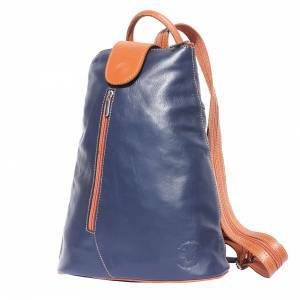 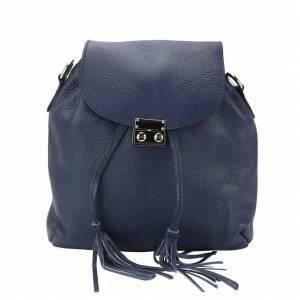 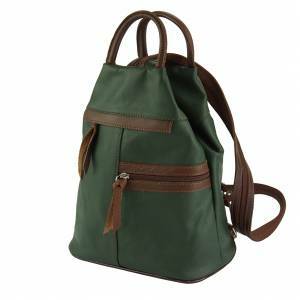 Casual yet trendy, it can be carried several ways thanks to a top handle and adjustable straps.